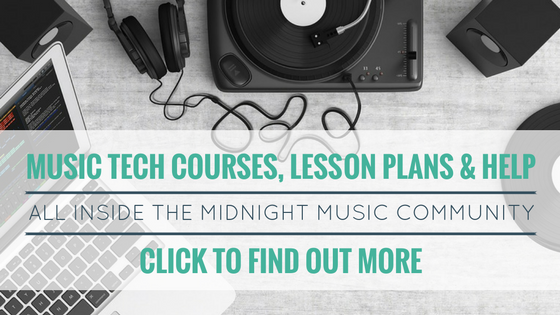 For the past 6 years I have put together a list of free music technology resources in an ebook titled The Ultimate Free Music Tech Resources Guide. In this episode I share the history of the guide and share some of my favourite free music tech resources. 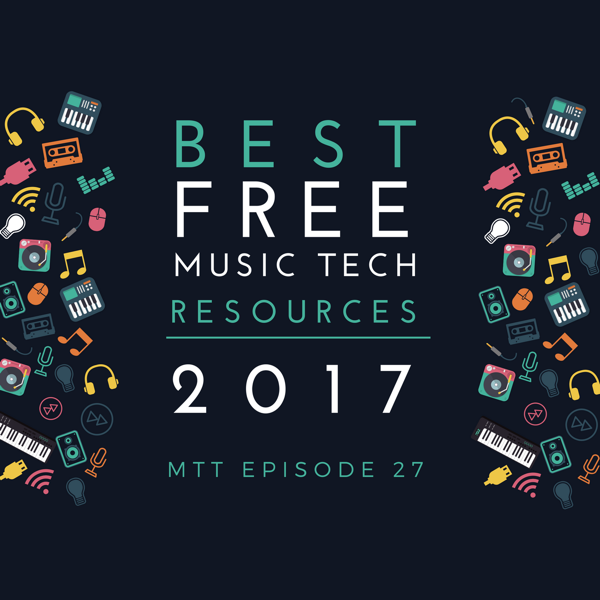 All websites and software mentioned in this episode come from the Ultimate Free Music Tech Resources Guide. Click on the button below, fill out your details and the guide will be sent straight to your inbox.